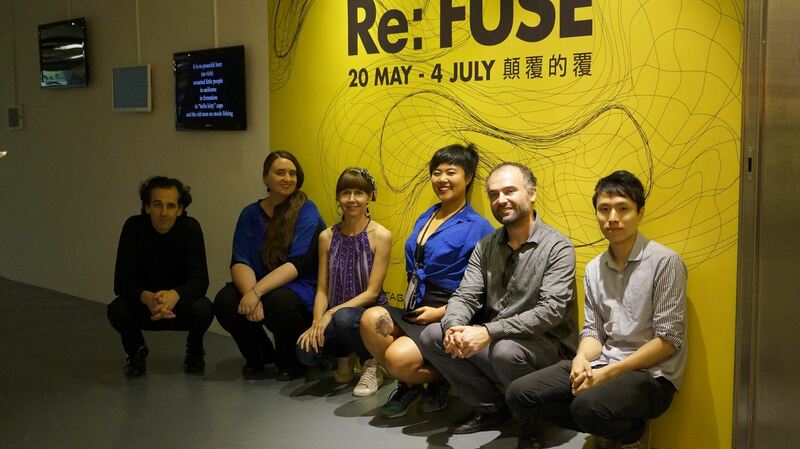 "Welcome to Re: FUSE, the exhibition of FUSE ISEA 2016 HK Residency Programme co-presented by Videotage and the K11 Art Foundation (KAF). 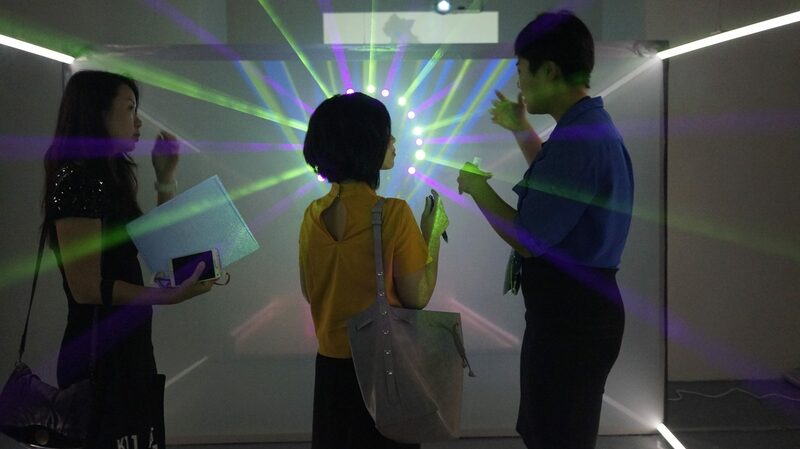 This year, as one of the main organisers of International Symposium of Electronic Arts 2016, Videotage collaborated with KAF to scale up its annual residency programme and brought the artists to the city of Wuhan. As the title suggests, Re: FUSE presents their final productions during the residency as a response to the FUSE programme. “To refuse” also echoes the theme of ISEA2016 - Cultural R>evolution, to show the artists' attitude of not complying with the status quo. 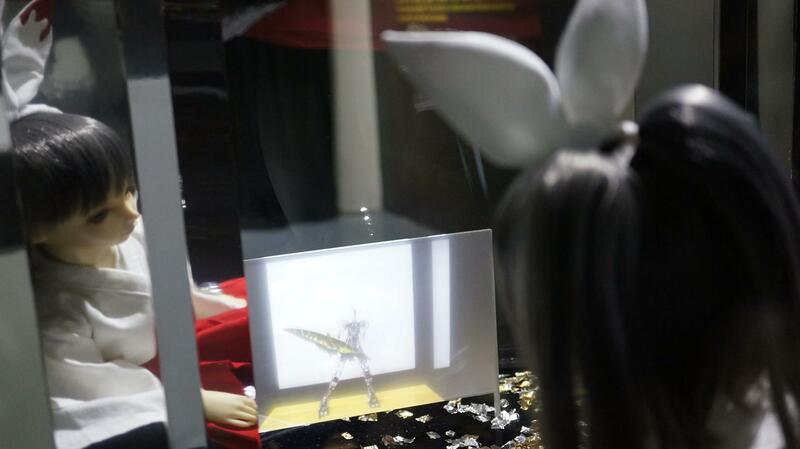 With this exhibition, we wish to initiate dialogues with the audience in Hong Kong through the disruptive technologies and artistic imaginations in the artworks and to catalyse a wide range of possibilities into the future. And this is very important to this city today. "